Outside of Weta Workshop employees, some of the luckiest people alive must be those that work for Blizzard Entertainment. 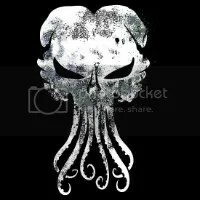 Blizzard and Weta have collaborated on an award that Blizzard will present to their employees who’ve worked for them for 20 years. 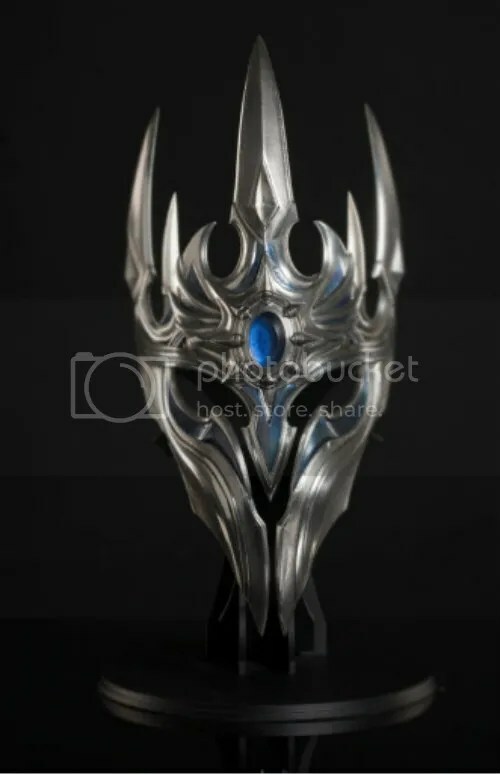 This Weta-crafted Crown of Arthas Award for Blizzard Veterans is extremely awesome. 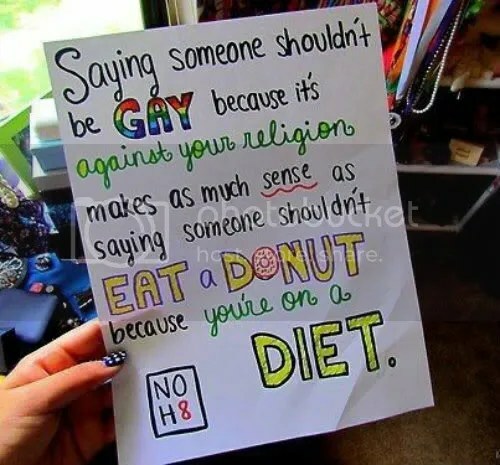 I’d never really though about it this way, but it makes sense. 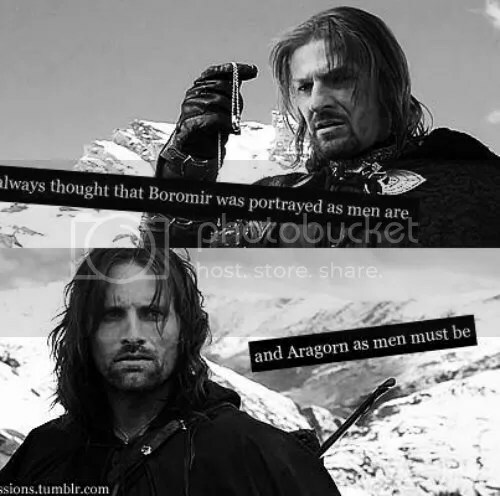 This basic comparison between Boromir and Aragorn is awesome. 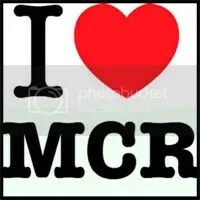 This song, The World is Ugly, by MCR is awesome. Chainsaw tree-sculpting is such an amazing feat of creativity and control. I’m in awe of the way an artist can bring a tree, already a gorgeous piece of nature, into being an exquisite work of art. 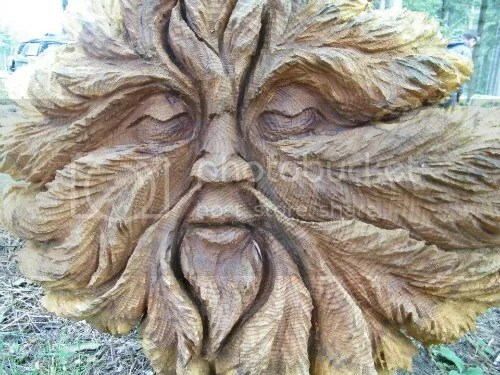 This Greenman by Tommy Craggs is awesome.